The FBI reports that every business is going to be hacked or is susceptible of an attack. It is paramount that business takes the steps to protect themselves. Here is a book recommendation created to help companies create a plan on how to protect themselves. This is a quick read that every business owner should know. Once they understand what it takes they can hire the right people to help them become more secure. Don;t hesitate on this, it is as important as filing your taxes. 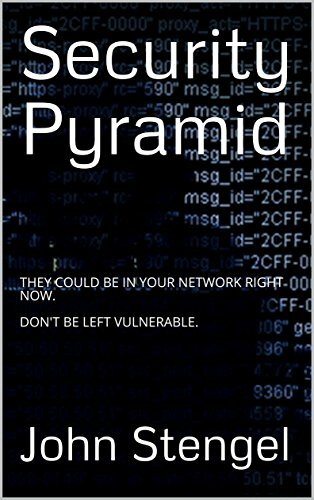 Security Pyramid: THEY COULD BE IN YOUR NETWORK RIGHT NOW. DON'T BE LEFT VULNERABLE.